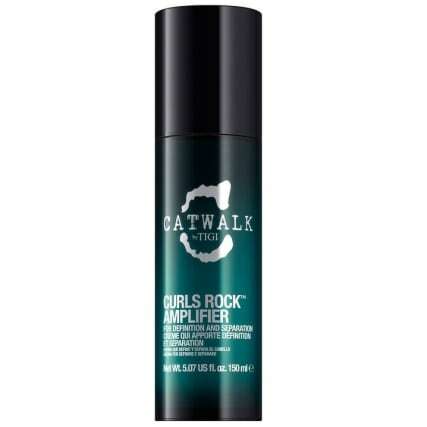 Tigi Catwalk Curls Rock Amplifier. 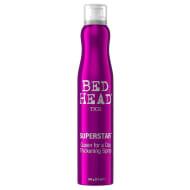 Become a queen for a day with this Tigi Hair Amplifier. 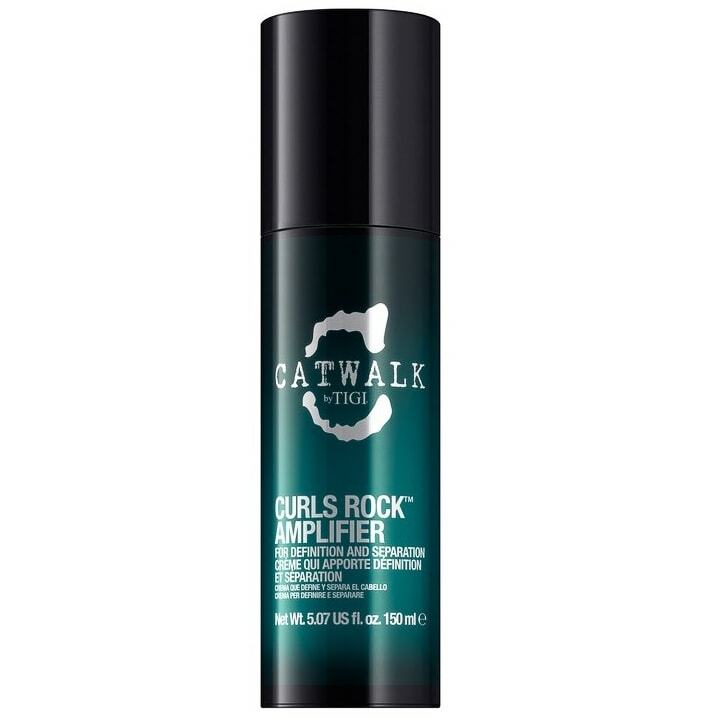 Apply to your hair to make your curls bouncier than ever! 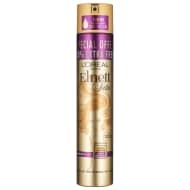 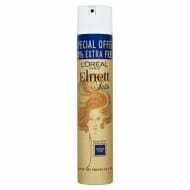 Browse more Hairspray online, and buy in-store at B&M.